This timeless 1959 Alfred Hitchcock thriller set a new benchmark for the format across the following decades as the precursor to James Bond and the wide-screen world of larger than life action adventure. 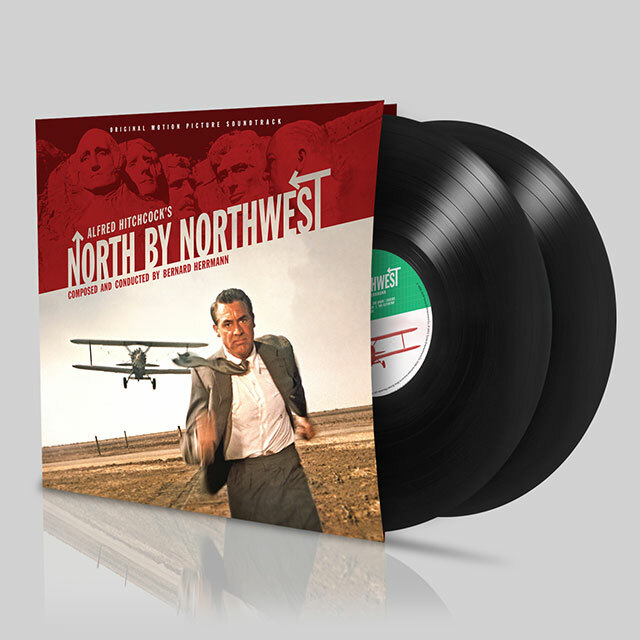 Starring Cary Grant, it’s the story of a man in peril being pursued across America from New York to Mount Rushmore. 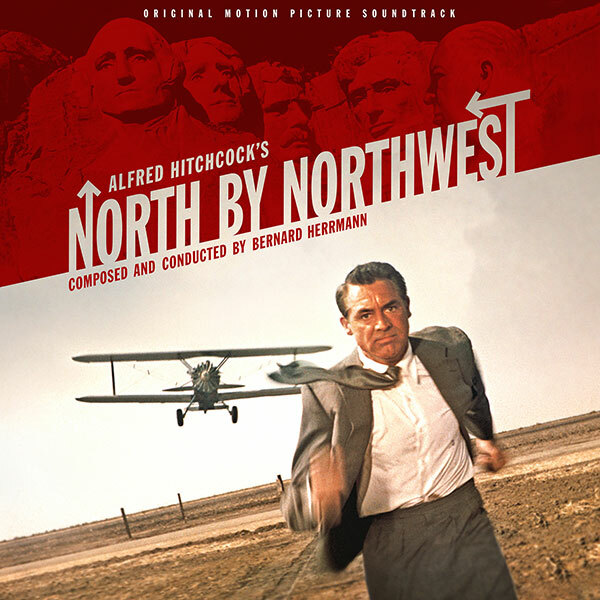 Bernard Herrmann’s score for the film is overwhelmingly an orchestral tour-de-force and this release presents the fullest of stereo mixes of the original recordings under the baton of the composer himself. It allows the listener to appreciate the incredible line-up of MGM contracted musicians whose flair across the entire range of orchestral instruments delivers one of the most breath-taking soundtracks ever recorded. Herrmann described it as, “a kaleidoscopic orchestral fandango designed to kick-off the exciting rout which follows”. Premiered in Chicago on July 1st 1959, this release puts you dead centre in the best seats in the house to recapture the debut of that musical moment from 57 years ago.